Unite to fight! 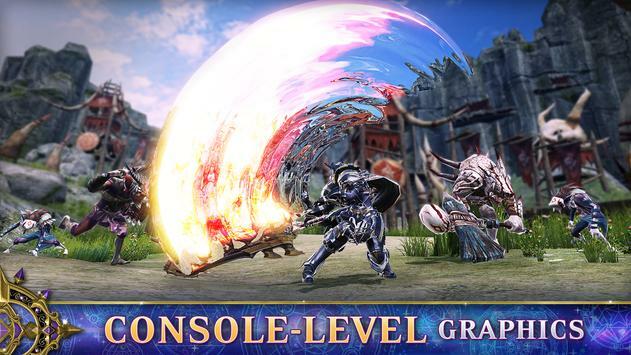 Join a guild, battle and experience the most immersive and largescale MMORPG battles ever seen on a phone. Introducing AxE: Alliance vs Empire, a massive and innovative MMORPG set in a mysterious, fantasy openworld. Enter the epic conflict between two powerful factions as they fight to control the fate of the world. Play online fantasy games with your friends and millions of players worldwide, using single player, coop and competitive modes inspired by the best MMOs and openworld games on PC and console. 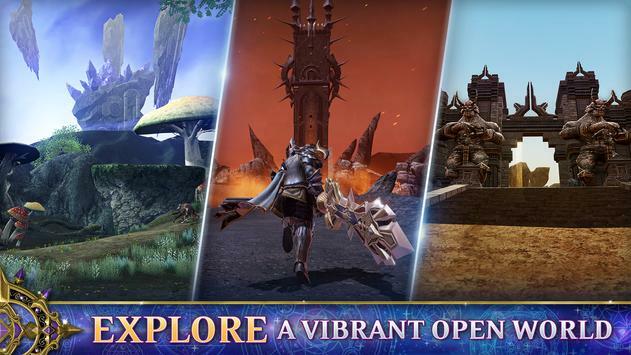 With a rich fantasy story, a comprehensive set of features, and a living openworld, AxE offers one of the most fully realized game worlds on mobile. Battle with your friends and millions of players across the globe. Play competitive modes, from smaller, tactical 4 vs. 4 player faction combat to largescale PvP battles. 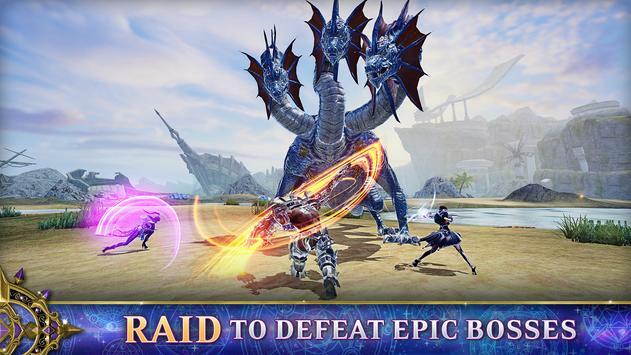 Raid with your friends to defeat powerful dungeon bosses like dragons and giants. Join a guild and plan around upcoming events using advanced guild, chat & team management systems. Enter a fantasy world and the epic conflict between the Darkhaan Empire and the Galanos Alliance. Battle for control of rare and powerful relics to unlock the power of the universe. Choose your path, with different missions and settings based on the decisions you make. Encounter unforgettable friends and foes along the way. Explore an open world, filled with diverse locations, characters, quests, missions and loot, all filled with rich narrative and history. Explore 22 unique areas, from the deserted plains of Lakeside Base to the inner sanctums of Venyon Island. Choose from six different and highly customizable character classes from the two factions. Customize and upgrade your weapons, armor, abilities and more to match your play style and defeat your opponents. Level up and apply your signature style to your character with unique skills and abilities. AxE offers full 3D, consolelevel graphics and motion physics for fast and dynamic realtime movements and superfluid controls. Please review AxE: Alliance vs Empire Game and submit your comments below. We will collect all comments in an effort to determine whether the AxE: Alliance vs Empire app is reliable, perform as expected and deliver the promised features and functionalities.